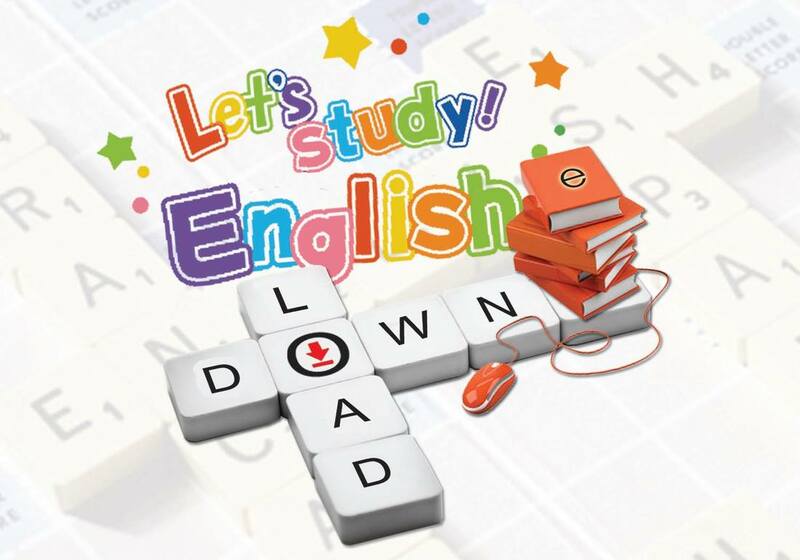 ​​As the world becomes additional world and integrated community, English language plays a vital role in connecting people and their ideas to at least one another. www.engforu.com is created by Sayar Maung Maung One. My goal is, the people of Myanmar need to develop English Language must be supported as much as I can. Its purpose was to help expand learner access to the Basic English. I would like to give our special thanks to BBC, VOA for graciously allowing us to use their news stories as a basis of our learning activities. Their stories, photos and videos have made learning interesting and appropriate for adults.